Scholz Group (“Scholz” or “the Group”), a leading European scrap recycler and one of the largest recycling companies for ferrous and non-ferrous metal worldwide, today announced that Chiho Environmental Group Limited (“CEG”, formerly Chiho-Tiande Group Ltd.) increased the equity of Scholz Recycling GmbH via a EUR 80m cash capital increase. The amounts are used to repay a EUR 59m senior bridge loan due at the end of June 2017. The additional EUR 21m will be used to meet working capital requirements of Scholz Recycling GmbH. The capital increase was made through Chiho Renewables International Holding Ltd., a direct and fully owned subsidiary of CEG. Scholz now has the opportunity to continue on its growth path on the basis of a self-standing financial stability backed by the commitment of its long-term strategic owner CEG. 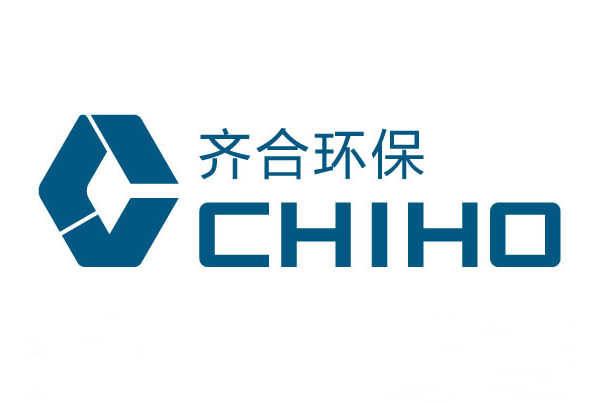 A member of Chiho Environmental Group, Scholz is a leading European scrap recycler with an impressive regional presence in Germany, Poland, Austria, the Balkans, the Czech Republic, Denmark, the United States of America and Mexico. Furthermore it is internationally one of the largest recycling companies for ferrous and non-ferrous metal.